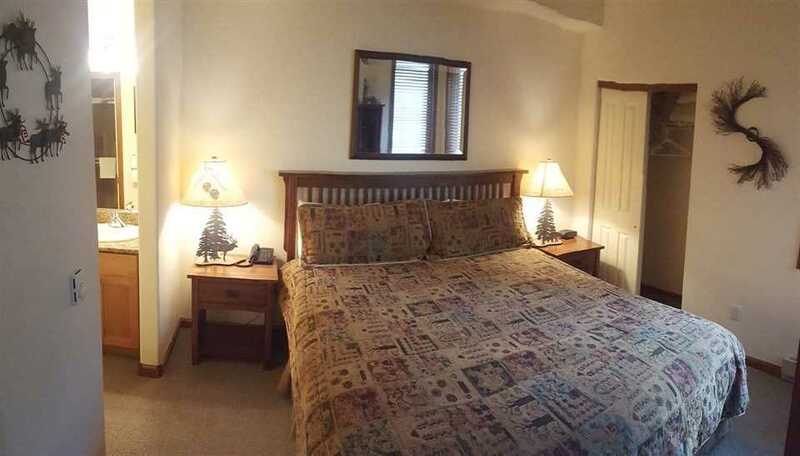 Virtual tour (https://www.vacasa.com/unit.php?UnitID=8496) REDUCED TO SELL - On the Slopes. 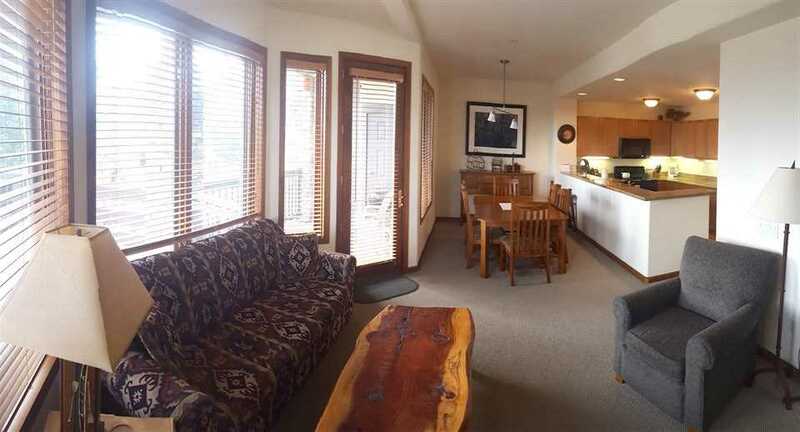 Ski To & From Your Front Door. 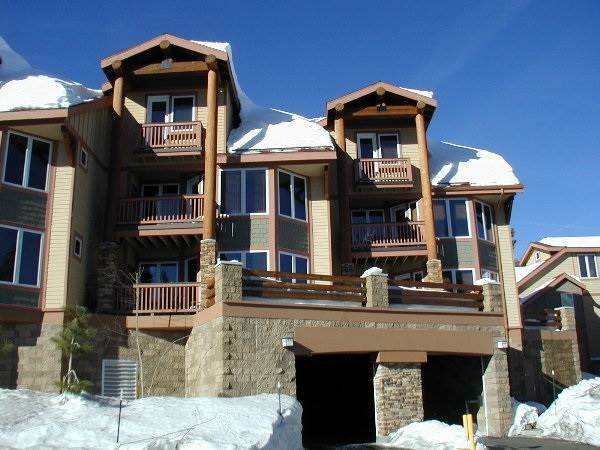 All One Level, Wheel Chair accessible from garage elevator. 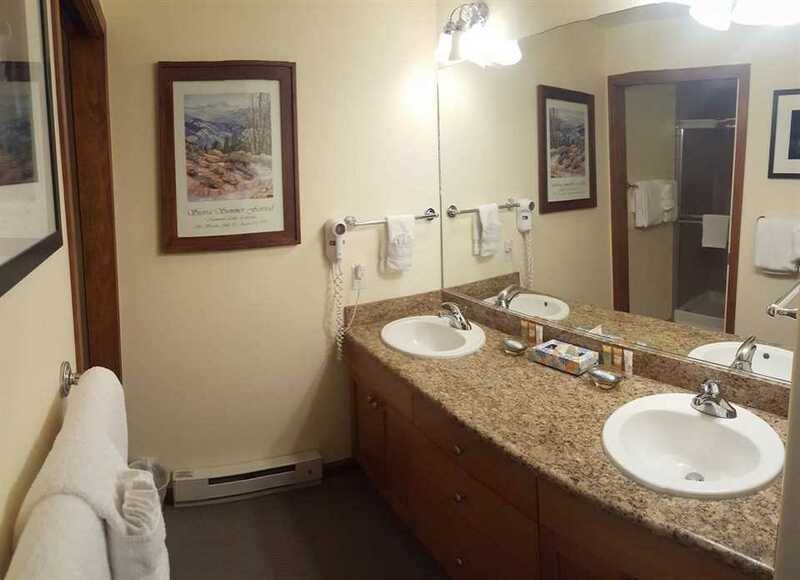 The Most Convenient Ski Location in Mammoth. All Gas & Hot water is included in the common area dues in this main building. Warm Sunrise Views from Deck All Winter Long. 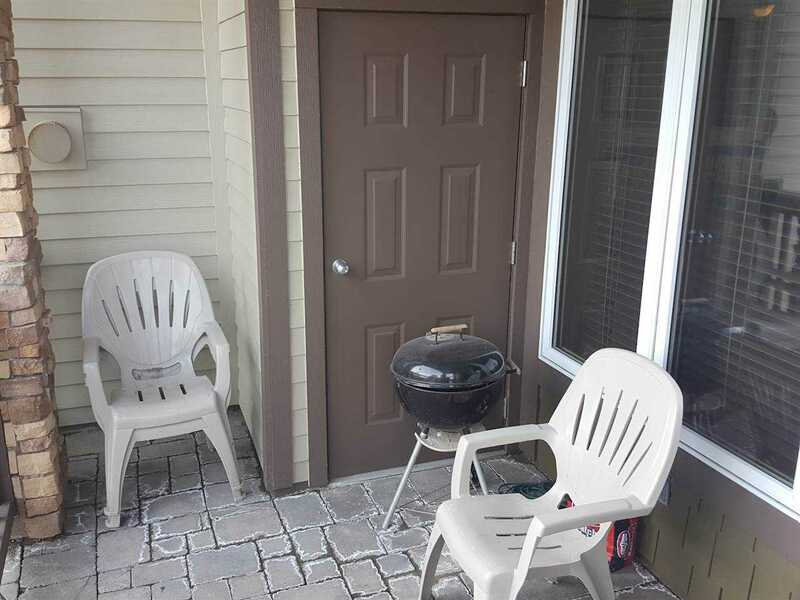 Notice that this bright 1st floor East Facing condo has no steps & are never buried (or feel like you are in a cave) **Selling for a loss **Paid $895,000. Broker and broker's agent do not guarantee sq. 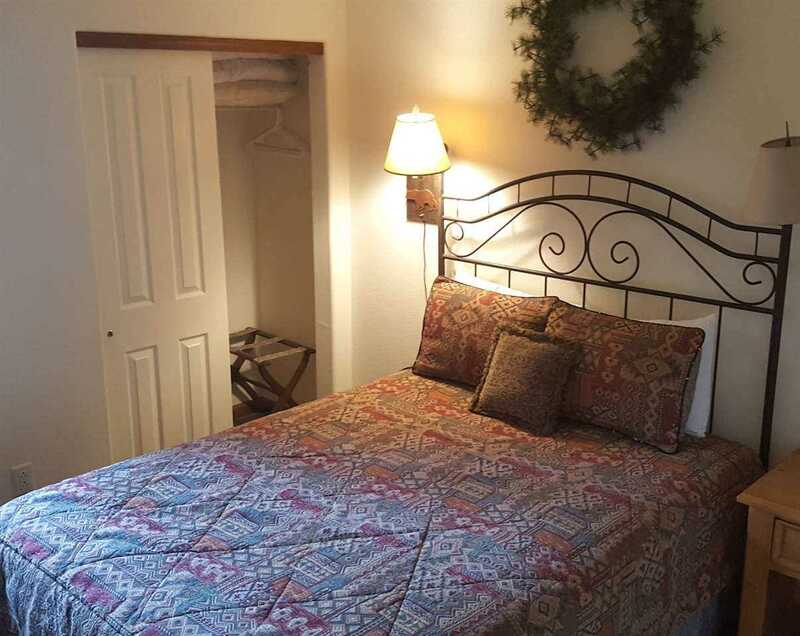 footage, bedroom/bathroom count, lot size or lot dimensions, permitted or unpermitted spaces. Buyer to do their own investigations. 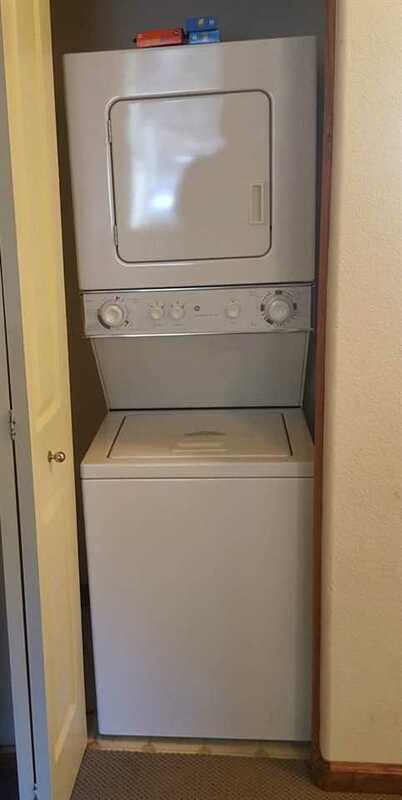 I was searching for a Property and found this listing (MLS #180046). 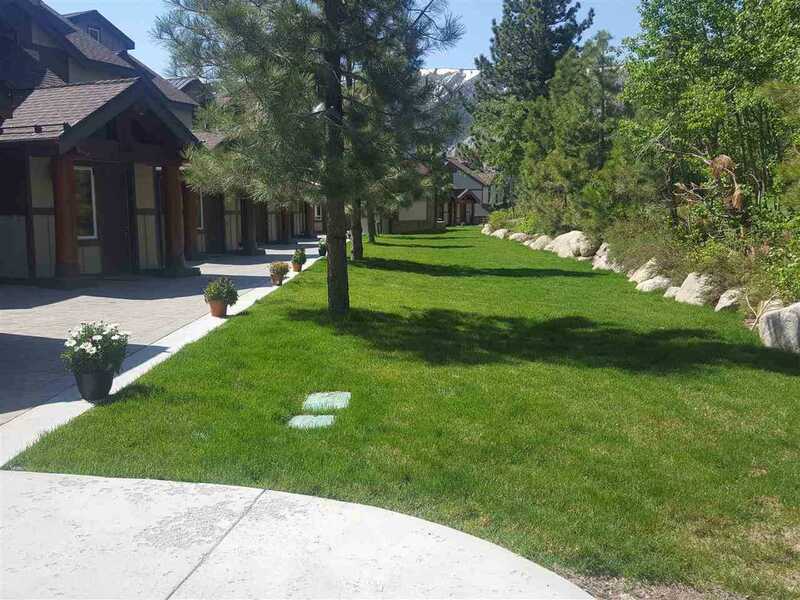 I would like to schedule a showing for 300 Juniper Springs Dr #113 Mammoth Lakes, CA 93546. Thank you! 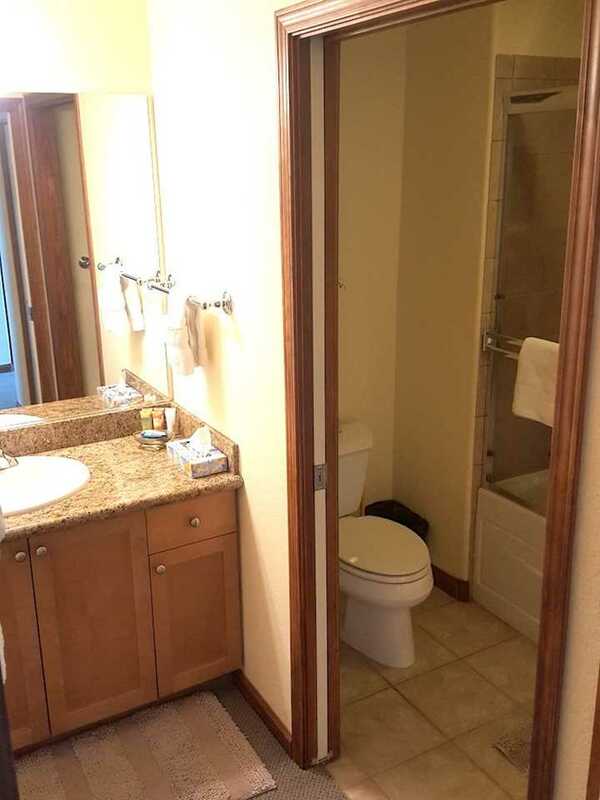 I was searching for a Property and found this listing (MLS #180046). 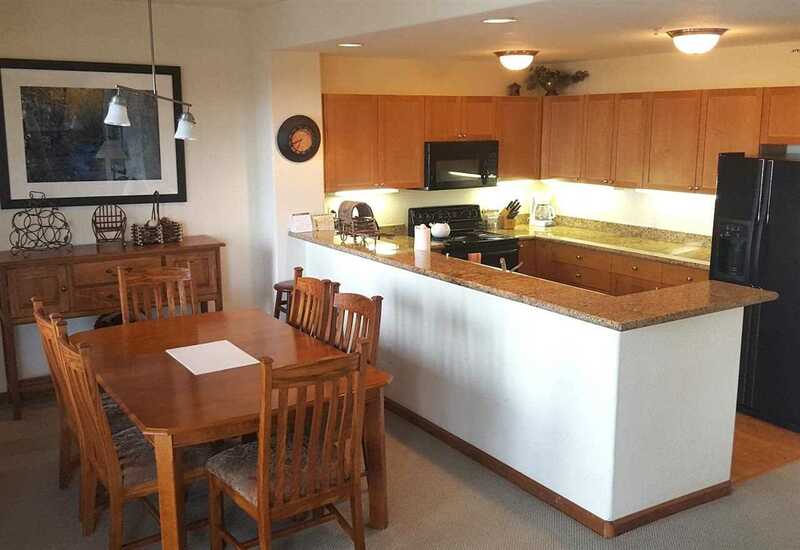 Please send me more information regarding 300 Juniper Springs Dr #113 Mammoth Lakes, CA 93546. Thank you! 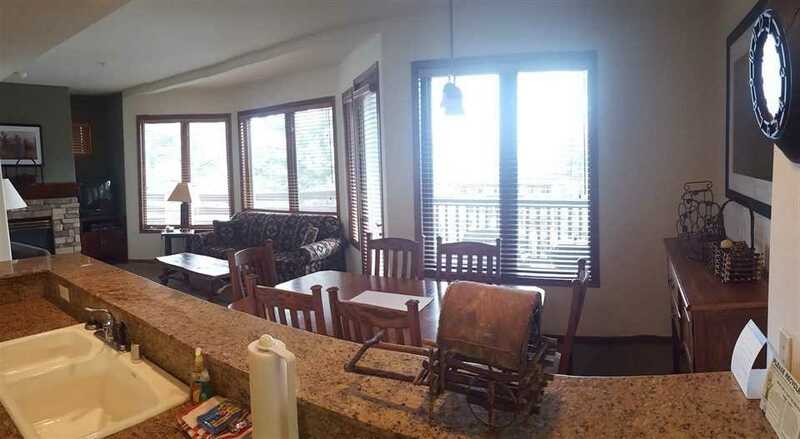 Listing provided courtesy of Robert Beglau, Mammoth Realty Group, Inc..